Remember Bomberman? 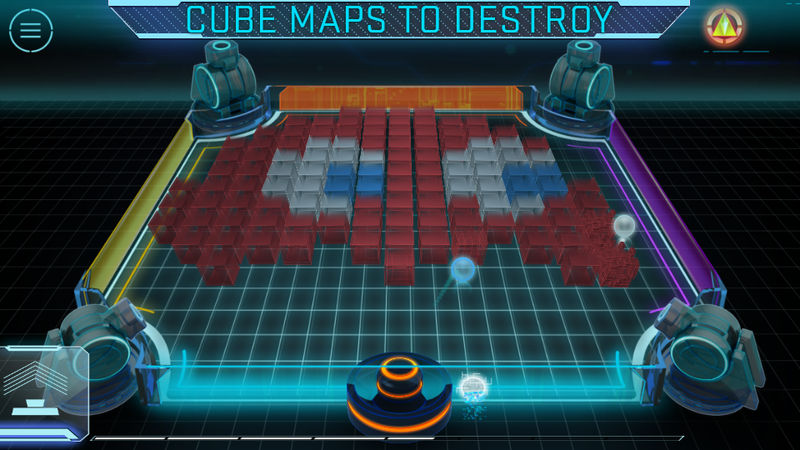 You know, that cute little maze-based puzzle game that got infinitely more fun when you played it with friends? Right, well imagine a Bomberman game... set in a schlocky slasher movie. That's basically BRAWL, the latest console pilgrim to come exclusively to NVIDIA'S SHIELD Tablet and SHIELD Android TV. It's also notably the first Android game we've seen on the Play Store with an "Adults only" 18+ ESRB rating, though that might be a mistake - the game's trailer (which looks like it's taken from the PS4 version) brands it with the slightly less salacious M rating. In BRAWL, you take control of one of eight characters that seem to have popped out of a Halloween party sponsored by Hot Topic. Remember when we used to play games with people who were actually in the same room? 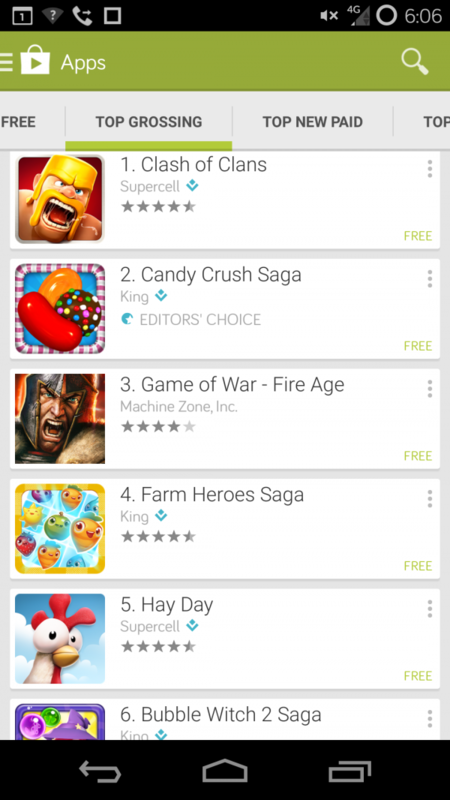 Rookie Play Store developer Seabaa does. 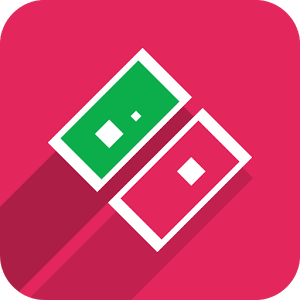 They've created DUAL!, an Android game that positively demands you play it with friends. 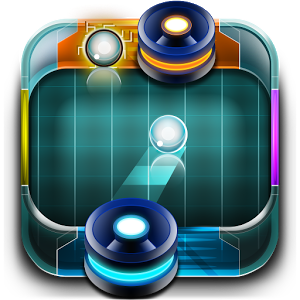 DUAL is basically a top-down space shooter in the style of Galaga, but the structure has been modified to allow two people to play across two Wi-Fi connected devices, either competitively or cooperatively. 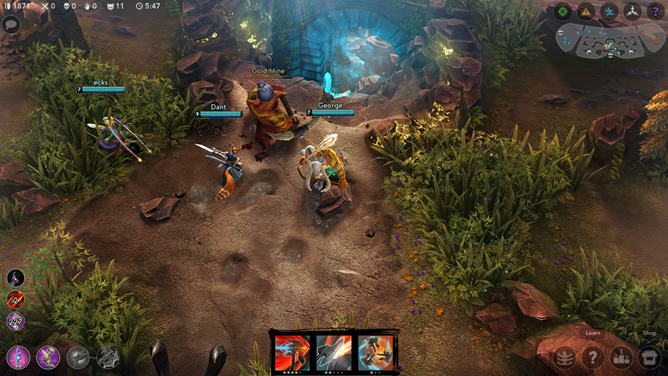 The primary game mode pits two players against each other. Once you're connected (and you figure out which way the screens are supposed to be oriented), tilt to move your pixelated ship around the field, tap to fire short shots, or tap and release to charge a larger shot. 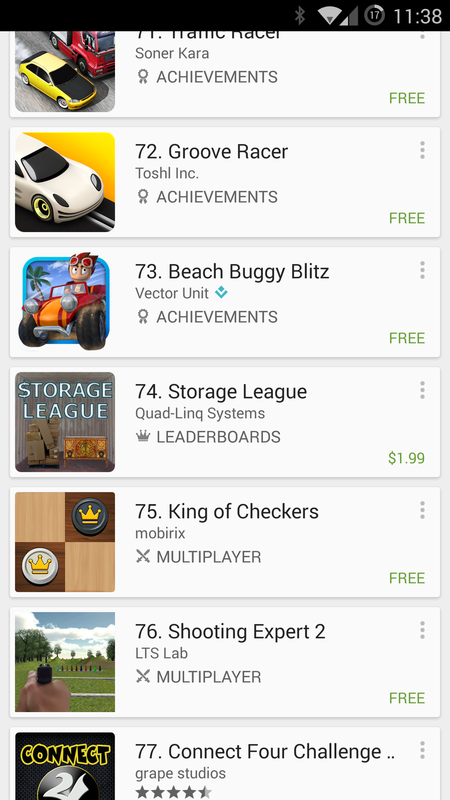 An interesting design change has been spotted on the Android client side of the Google Play Store. Usually, when you're scrolling through a list of apps and games, whether it's a search result or the Store's own top lists, you see the app's icon, name, developer, star rating, price, and the quick options button. However, the star rating seems to be getting bounced back to second-class citizen state when more appealing features are available, like Achievements, Leaderboards, and Multiplayer. Only one option of the game is deemed worthy of the spotlight, with a hierarchy system determining which one that is. When you've already created a browser-based interactive experience that lets players explore a 3D recreation of various locales spread throughout Middle-earth, how do you up your game? You add multiplayer. At least, that's what Google's decided to do. The company has updated its "A Journey Through Middle-earth" Chrome experiment with the ability for players to challenge each other to a bout of Hobbit-inspired fun. 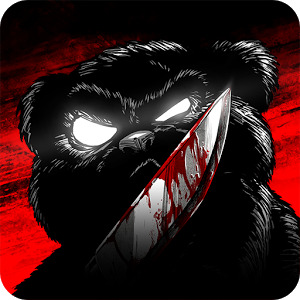 Google developers designed the game using web technologies such as WebRTC and WebGL. As long as your device has a high-end graphics card, you should be able to share in the experience just fine. What high-end means here is relative, because A Journey Through Middle-earth is playable on Android phones and tablets alike, in addition to desktops. Google Play Games has supported online multiplayer for a while, but now it's even easier to play against your friends who happen to be within gloating distance. 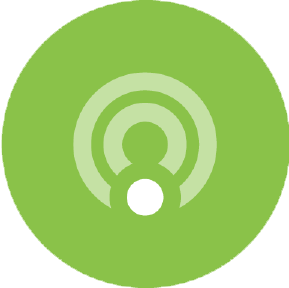 Play Games now includes support for multiplayer with people who are physically near you. In the Android Police teardown of the latest Google Play Services support app posted yesterday, Cody Toombs noted that the "Nearby Players" feature we've been spotting for a few weeks seems ready to go. And lo and behold, several users have seen the feature become active on their phones, heading to Google+ and our own tips box to spread the joy around. Check your own app to see if it's enabled, though the distribution seems somewhat random - we're seeing reports from players in Mexico and Italy at the moment. 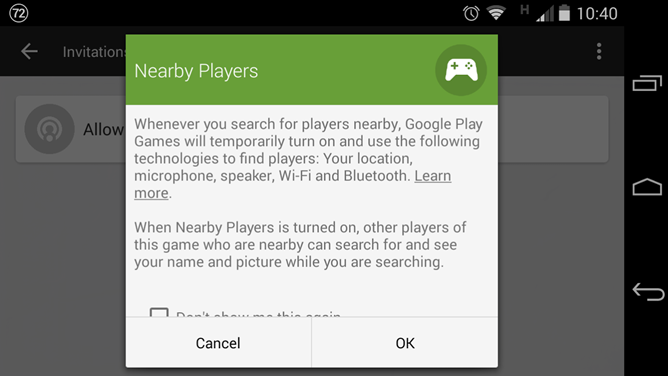 Nearby Players is exactly what it sounds like. Ketchapp's simple but enjoyable games have won it a few fans thus far, and the latest one looks like the same kind of minimal fun. 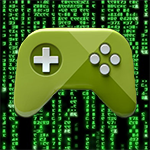 Excitement over products like the Ouya, nVidia's Shield line, and even numerous gamepads proves that gaming on Android has entered the mainstream. Developers have been jumping at the opportunity to build games that work across many of the different operating systems; and thanks to the Cross-Platform SDK, they're able to integrate most of the Play Games services into their products on Windows, Mac, and Linux. Until now, this SDK has lagged behind the SDKs for Android and iOS on one specific feature: real-time multiplayer support. 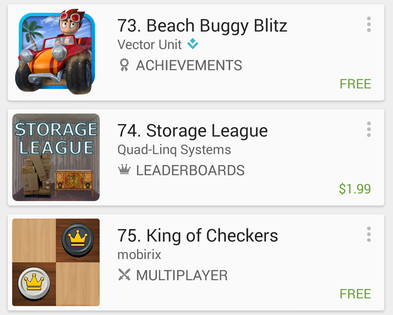 As of today, Google is rectifying this oversight and making a number of other improvements with updates to the Play Games SDKs, along with some new features in the Google Play Developer Console. Air Hockey would be a lot more fun if it had multiple players. And crazy Tron-inspired colors. And guns. 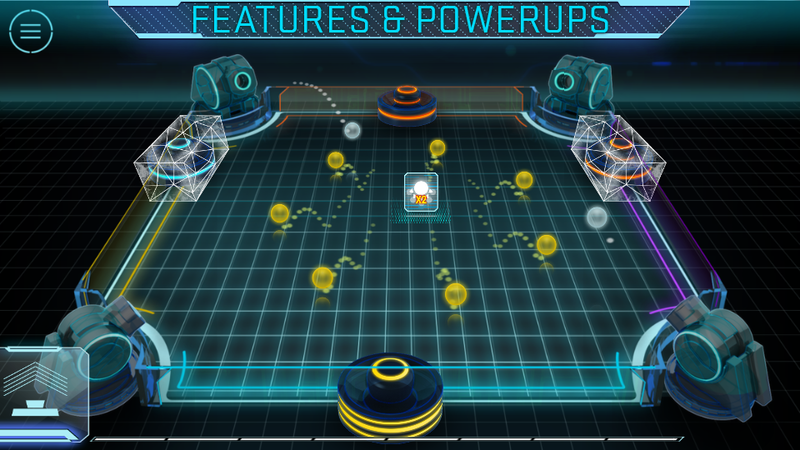 That seems to be the basic idea behind Futu Hoki (Future Hockey, if that was too subtle), a new game from the developer of the popular Glow Hockey 3D. 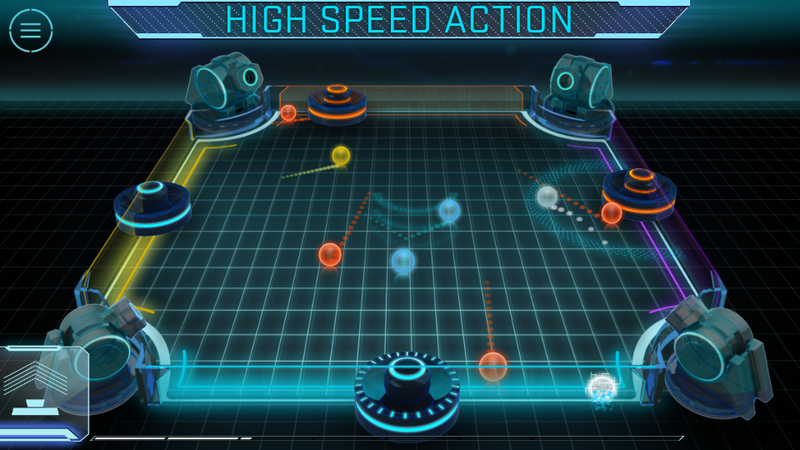 The new game is essentially Air Hockey squared, or perhaps Hungry Hungry Hippos in reverse: as the super-glowy guns at all four corners of the board shoot out rolling balls, you have to defend your side in Pong fashion. Of course the other three players will be doing the same, whether they're controlled by humans or AI.